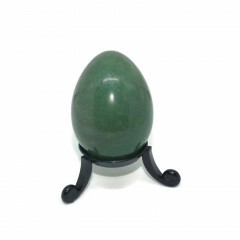 Our Egg carvings section offers a variety of gorgeous eggs carved from crystals and gemstones. 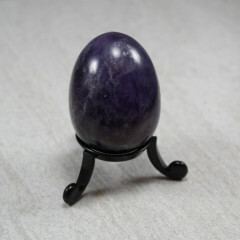 Crystal eggs make a beautiful decoration, whether they’re placed on a stand, or kept in a bowl with a variety of other eggs. 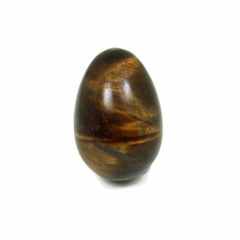 Some crystal healers believe that carved Egg shapes symbolise new life, resurrection, or fertility, as well as possessing the powers of the stone they are made from.